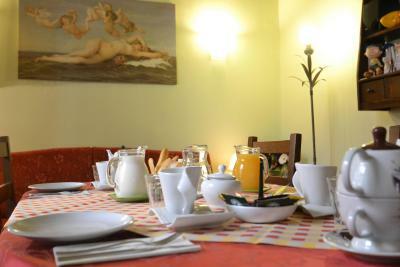 Lock in a great price for Guesthouse Alba Città Alta – rated 9.1 by recent guests! The owners and the atmosphere were super. It was like entering a history book!! We loved it. The restaurants nearby were terrific and the site was such fun to walk . Alfonso, Angela, & Viola (sp) fulfilled our every need with big smiles . Wonderful apt, great location, & special folks. Amazing breakfast. Wonderful Monica. View of he bakery. Ceilings. Great location. Easy check in. The staff and Alfonso were extremely helpful, friendly and courteous. We loved all the knowledge and enthusiasm for Bergamo and surroundings that they shared with us! Alfonso, the owner, could not do enough for my wife & myself including collecting us from the airport & returning us at the end of the very good 4 night break. 10 out of 10 for every thing. Excelent! 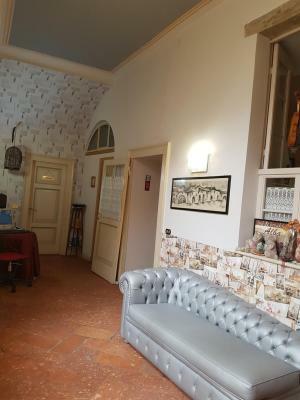 The location is just in the centre of the upper town and the staff is very kind and nice. 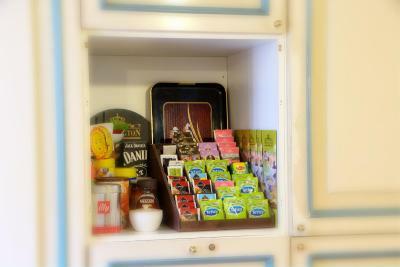 The guesthouse has a perfect location - a few steps away from the shopping street, where you can buy artisanal products. Alfonso is the best host ever - his passion and dedication, make your stay awesome! He is like an Encyclopedia and you can learn a lot from him. The breakfast - fresh croissants and bread, salami and cheese from the local shops - typical for the region, fruits, eggs and coffee of your choice! The room was cleaned every single day and the whole place feels like home. Great location and hospitality, including service to get the car permit and advice on resturants! A magical place! More a museum than a hotel.. totally recommend it!!! One of our best sellers in Bergamo! 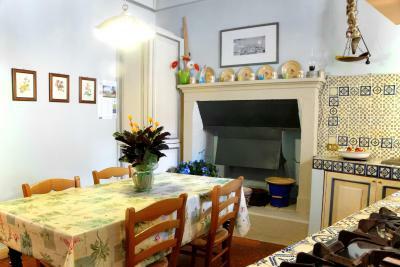 Offering a friendly atmosphere, great service and spacious rooms, Guest house Alba is a small, family-run property in Bergamo's historic center, known as Città Alta. 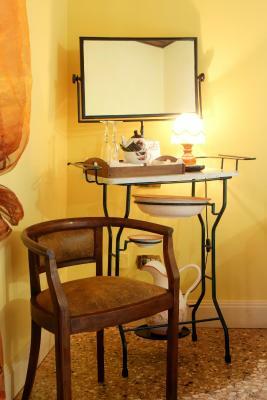 Rooms come with a private bathroom, a TV, fridge and tea and coffee-making facilities. Guests enjoy free Wi-Fi access. 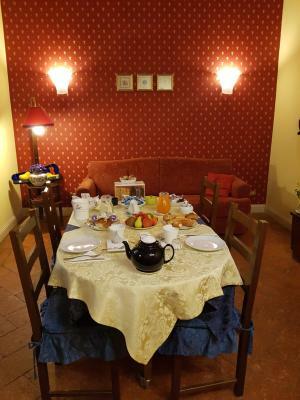 Breakfast at Guest house Alba Città Alta is large and includes fresh fruit. The owners provide an attentive service and can offer restaurant recommendations and tourist information. 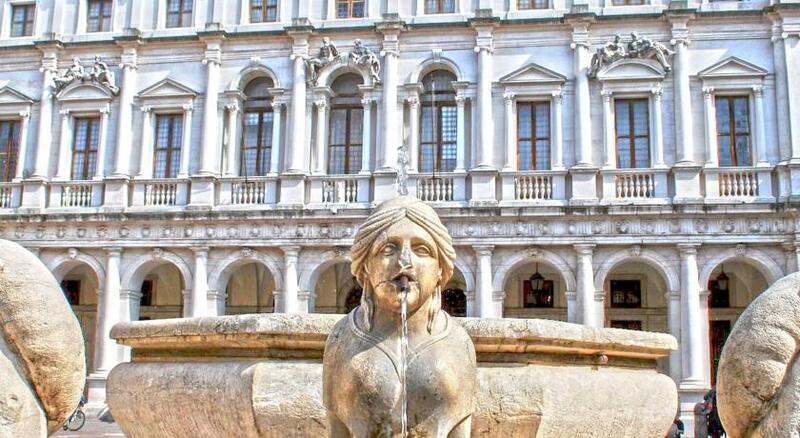 Piazza Vecchia, Bergamo's central square, and the Basilica of Santa Maria Maggiore are less than 5 minutes' walk away. You have excellent tram and bus links around the city and Orio al Serio Airport just 5 mi away. 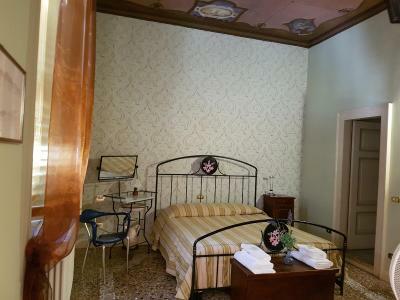 This is our guests' favorite part of Bergamo, according to independent reviews. 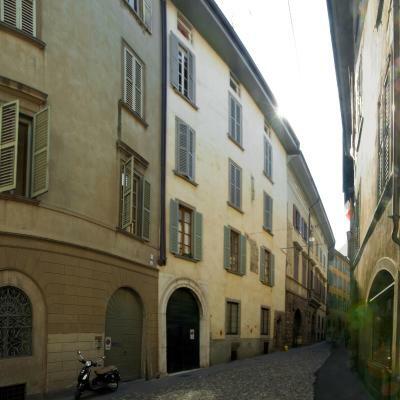 This property also has one of the top-rated locations in Bergamo! Guests are happier about it compared to other properties in the area. 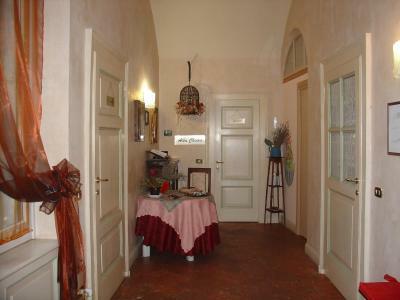 뀐 Located in the top-rated area in Bergamo, this property has an excellent location score of 9.7! 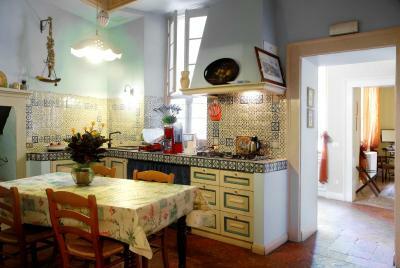 When would you like to stay at Guesthouse Alba Città Alta? 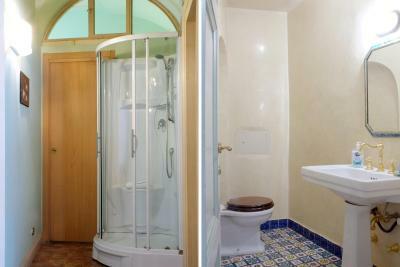 All spacious rooms have classic furnishings and a fully equipped private bathroom. Wi-Fi is free. Please let this guest house know your arrival time as there is no reception. Features a living area. All spacious rooms have classic furnishings and a fully equipped private bathroom. Wi-Fi is free. Reached by funicular, Bergamo’s old town is enchanting. Pass through Piazza Vecchia to see the Duomo cathedral, before taking in sights like the Colleoni Chapel and Accademia Carrara Gallery. 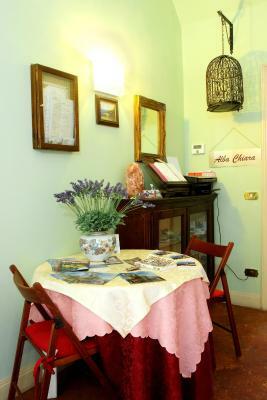 House Rules Guesthouse Alba Città Alta takes special requests – add in the next step! 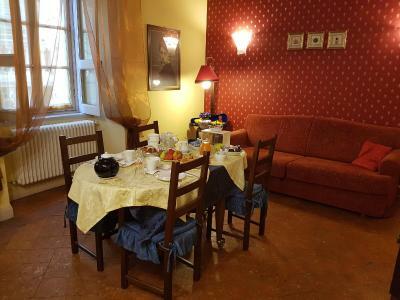 Guesthouse Alba Città Alta accepts these cards and reserves the right to temporarily hold an amount prior to arrival. Please let Alba Città Alta know your expected arrival time in advance. You can use the Special Requests box when booking or contact the property. Just a minor detail, shower cabin not working in full. 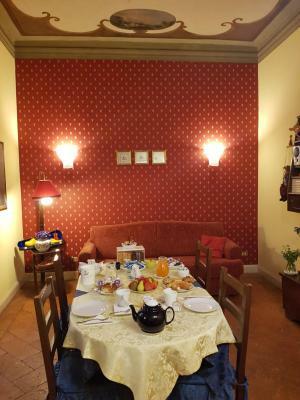 Nice B&B with a very friendly host, right in the centre of Citta Alta.Comfy beds and nice breakfast. Right in the middle of the old city lies true jewel! 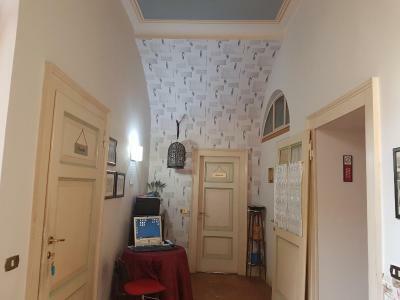 Family owned accommodation where you will be welcomed with friendliness and will sleep in a room with painted ceiling!!! Have you ever seen that before? Located in the very center of the old city. Just a couple minutes by foot - and you are on the main square with it’s beauties. The hand held shower unit. 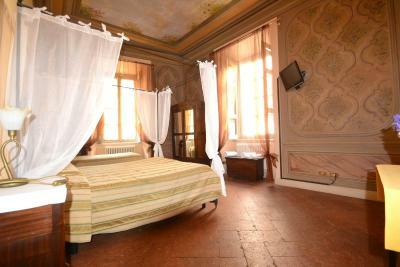 Located in an amazing old palazzo in the centre of Bergamo. 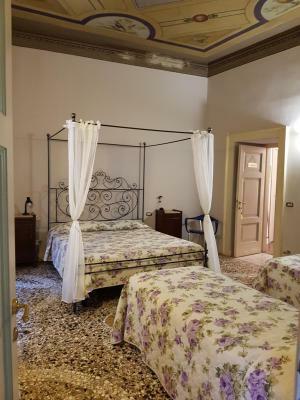 The comfortable room was remarkable for it's superb painted ceiling. We were met by Alfonso & his wife who made us very welcome. Alfonso took us to the Airport the following morning. The breakfast was just right and would we definately return for another stay. Have alreday recommended it to family members. It was a bit cold in the room. Kitchen is available only for breakfasts. Breakfasts were really tasty. 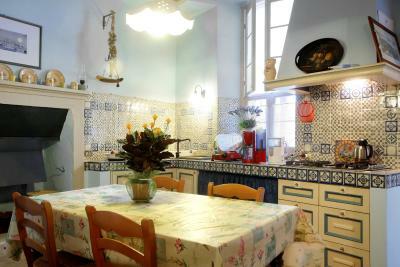 Guesthouse is perfectly located in the middle of the old town. Rooms are very nice with beautiful, old paintings on the ceiling. We booked the suite and it was great, it comes with a private lounge/dining room where they prepare your delicious breakfast in the morning. The ceilings are painted and it felt like being in an old Italian palace. 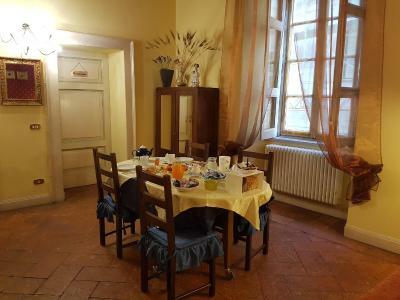 It's not the most modern accommodation but really atmospheric and right in the heart of the beautiful upper town. Everything was perfect. We got a parking place very nearby, the reception was very friendly and helpful. Very moderate price regarding the excellent location in the centre of the old city. Nice large rooms in a 300 year old building. Simple but excellent breakfast. Unfortunately we only staid one night but I would choose this hotel for a one week stay without any hesitation. Charming. Great central location. Friendly owners. Beautiful room. 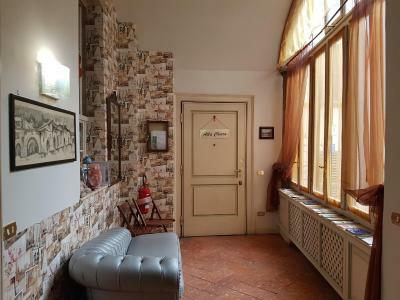 The common area as you step out of your room is a bit tight but that is the nature of many guesthouses in the old town. Alfonso and Angela went out of their way to be helpful and were excellent hosts. 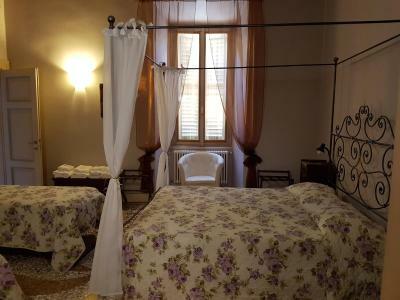 Their guesthouse is a simple and quiet retreat in the middle of one of the most exotic hilltop cities in Italy. We thoroughly enjoyed our 3 day stay in a spacious room with them.